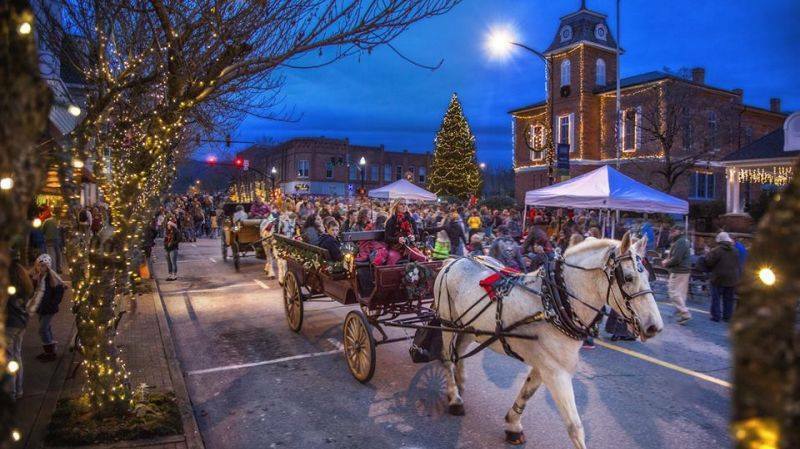 Join us for our FAVORITE time of the year in Downtown Brevard, North Carolina. The beloved Twilight Tour returns on December 2nd from 4-8pm. See the lights and experience the charm of downtown Brevard at it’s most magical! There will be a holiday parade, ballet performances, caroling and delicious local food, all culminating in the lighting of the Christmas tree in front of the courthouse. 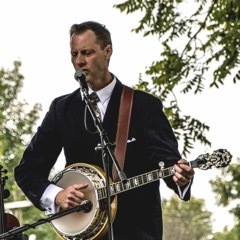 At Main Street Ltd, your local specialty store, we are ringing in the season with Live Music by local musician Ray Adams, Complimentary Wine, and Hot Cider! And, to make your holiday shopping easy and fun – we are offering 15% off your entire purchase! Just mention this blog or HO! HO! HO! We’ll see you in the square for a memorable evening and Happy Holidays! We are located at 147 E Main Street in Downtown Brevard by Quotations Coffee in the Hollingsworth Bldg.